Custom and ready-made uniform garments developed specifically for airlines. 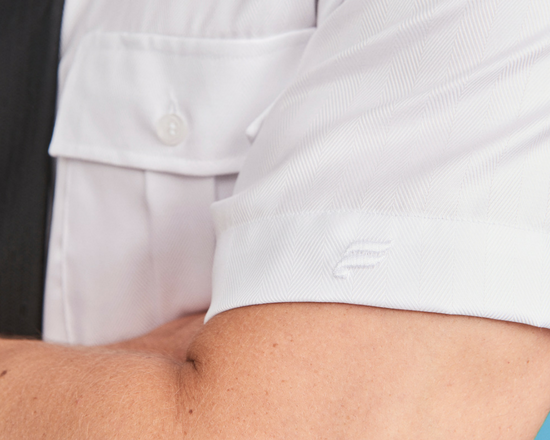 Our air crew uniform outfit guarantee a professional appearance across all staff groups, as well as a perfect fit to ensure satisfied uniform wearers. Uniform styles show off a contemporary look and we update garments on a regular basis to meet changing trends, while never compromising on quality and fit. The Olino stock program of ready-to-wear garments offers a safe and reliable option for flight deck, cabin crew and ground staff uniforms. We also develop personalized crew uniforms, as well as match ready-made garments with custom features and details to complete the outfit. Our experience serving the airline industry allows us to cater to the individual needs of flight deck, flight attendants and ground staff. 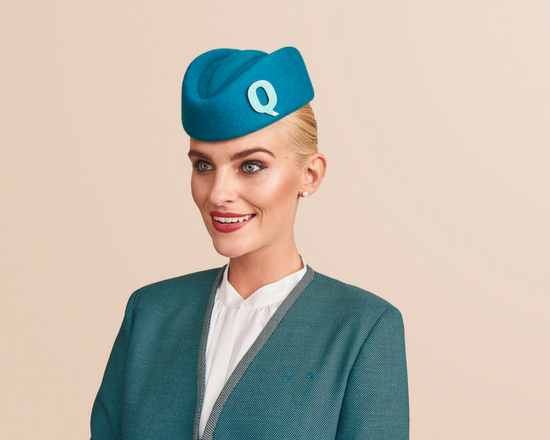 Uniforms play a key part in the passenger experience and every design conveys a new message. 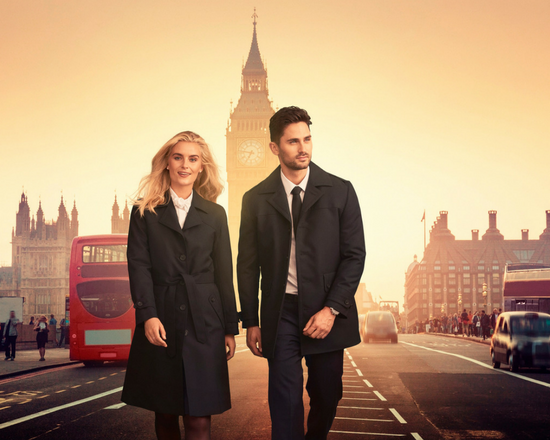 To give airlines a wide array of options, our product range features must-have items such as jackets, pants, skirts and shirts, as well as outerwear, pullovers and cardigans. 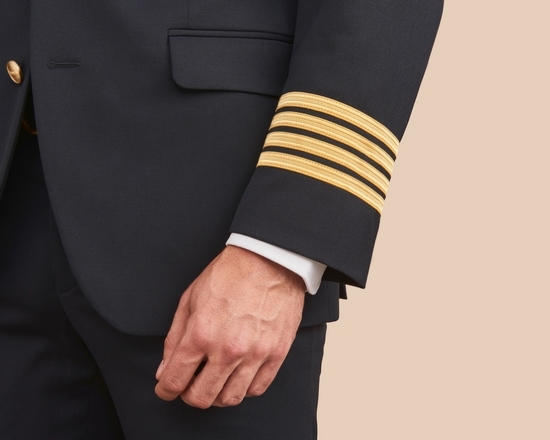 We also provide an assortment of accessories to complete the air crew uniform look, from scarves and ties to flight attendant hats and pilot caps. Our line of crew accessories features ready-made styles for immediate use as well as bespoke solutions developed to match your specific needs, look and feel. Contact us to learn more about our uniform solutions and what we can offer you of bespoke and ready-to-wear solutions. We carry a range of carefully designed outerwear for airline staff and corporate wear, letting your staff travel in style. Our sweaters, cardigans and pullovers let your crew come prepared for any season, as well as conditions, and are soft, durable and lightweight. Hats are an important part of a uniform program, completing the professional look of both pilots and flight attendants. Make your airline uniform stand out with carefully designed uniform accessories and fulfil the everyday needs your crew and staff may have.